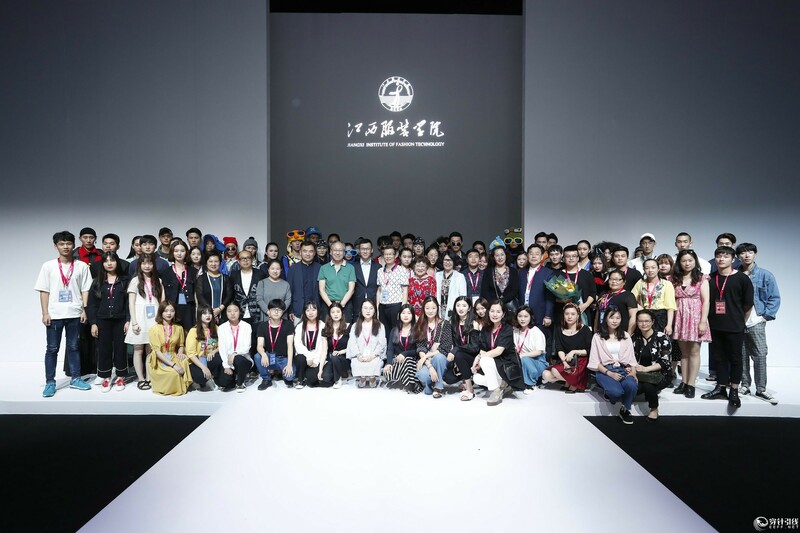 The Final Work Release of Jiangxi Institute of Fashion Technology was convened in 79 Tank of Beijing 751D•PARK on Fashion Design Square on May 17th, 2018. 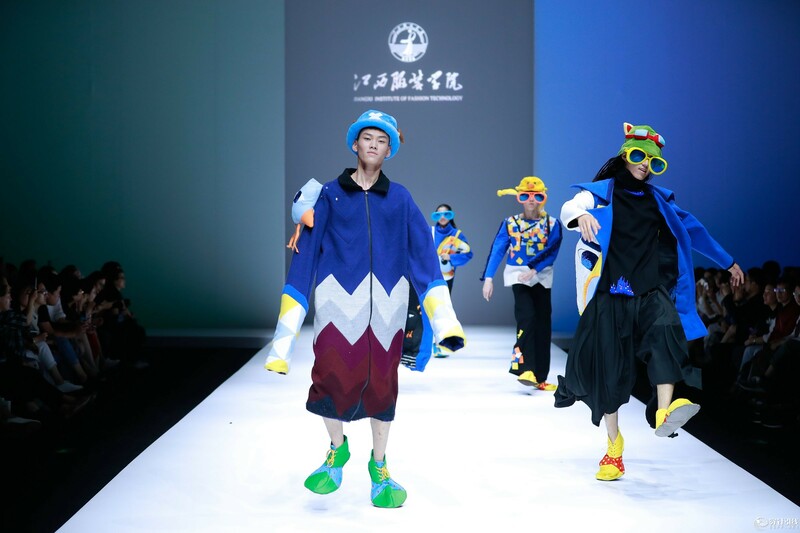 This year's diploma projects are themed of "Understanding· Self". 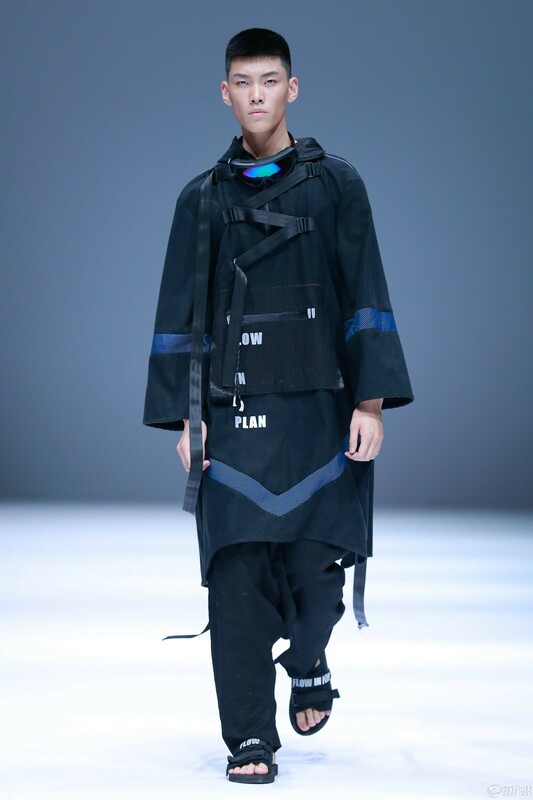 We set sail from "Dream Construction"; went through "Harmony" and "Neutrality"; experienced "Comprehension" and stepped toward "Understanding· Self". 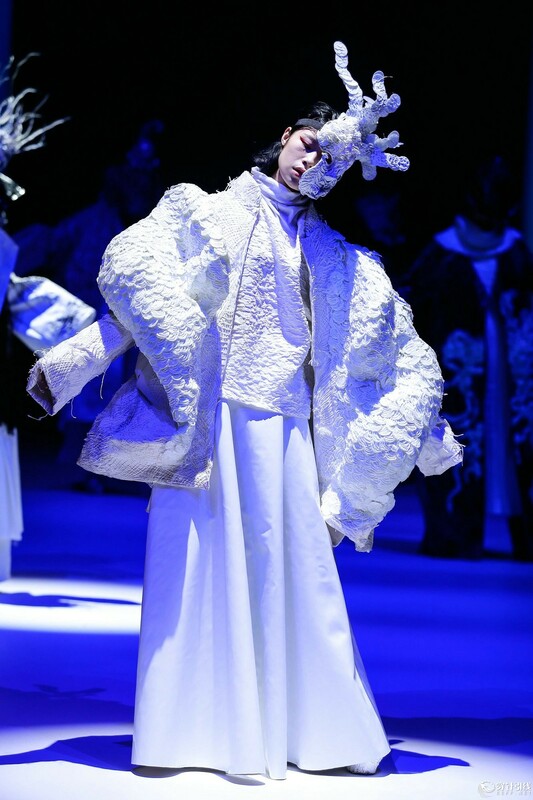 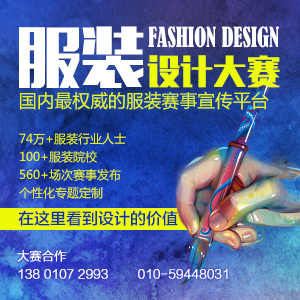 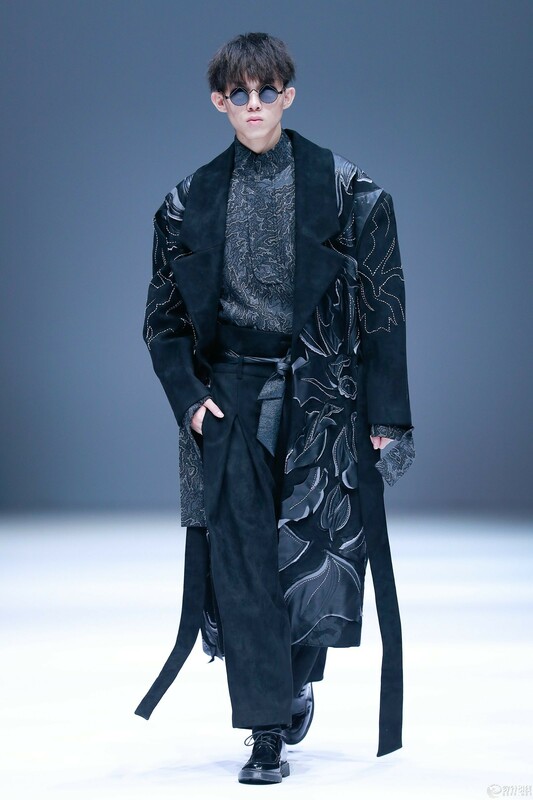 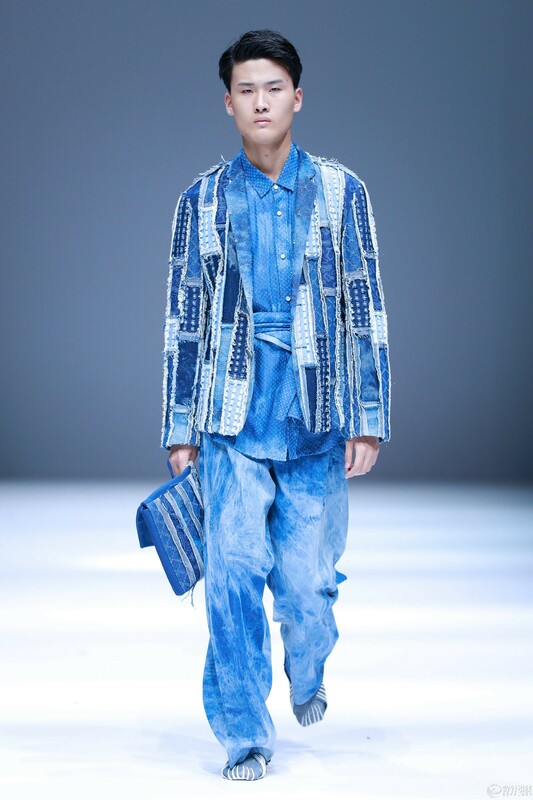 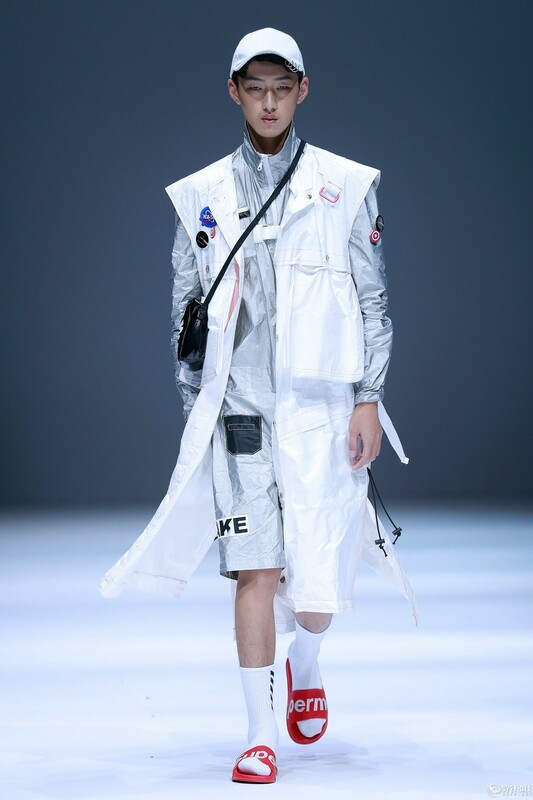 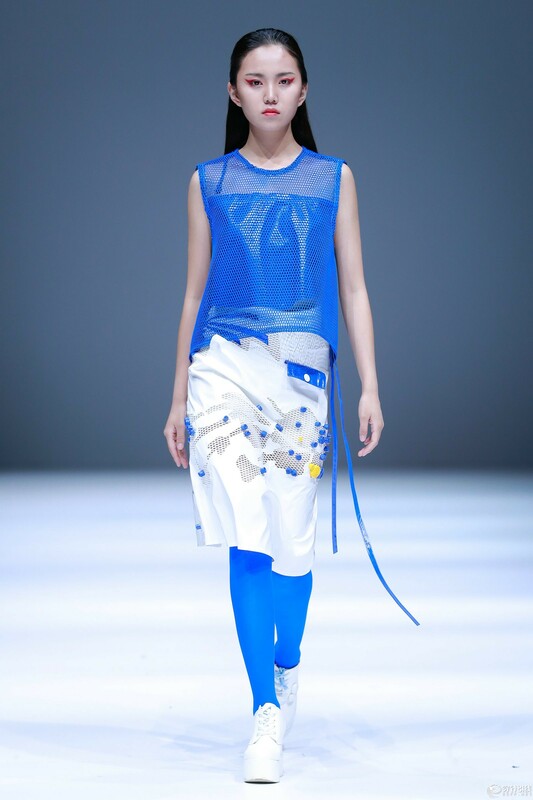 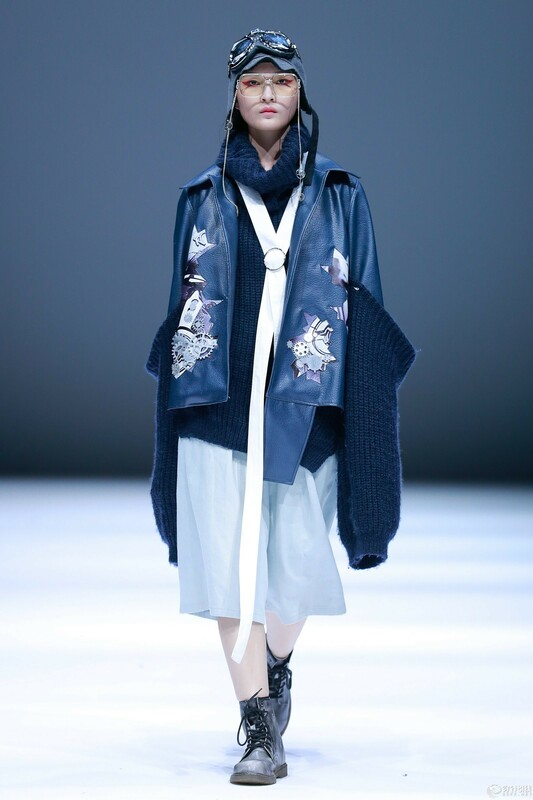 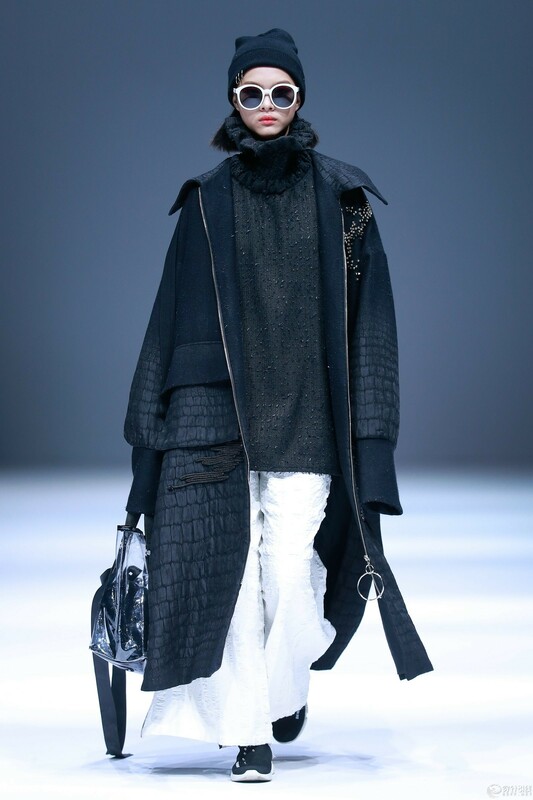 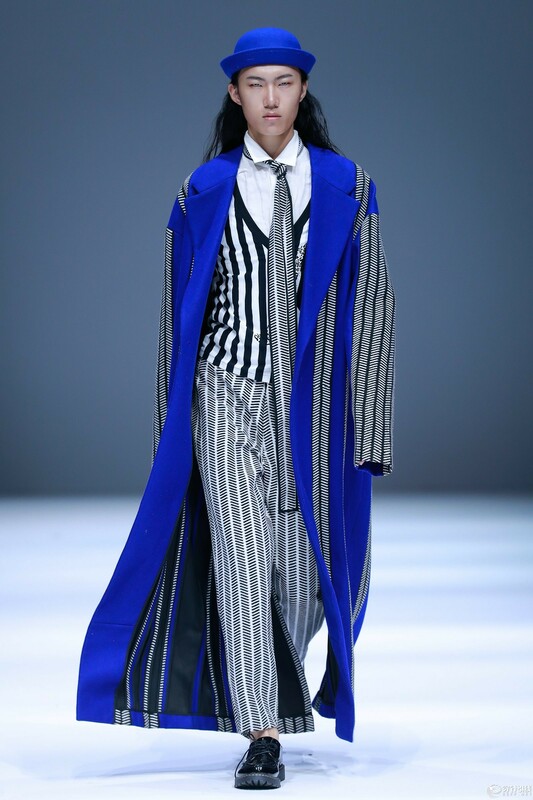 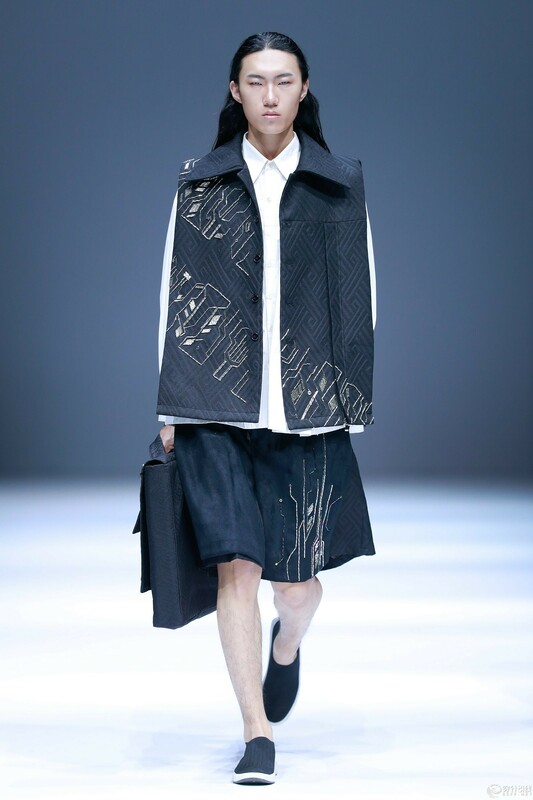 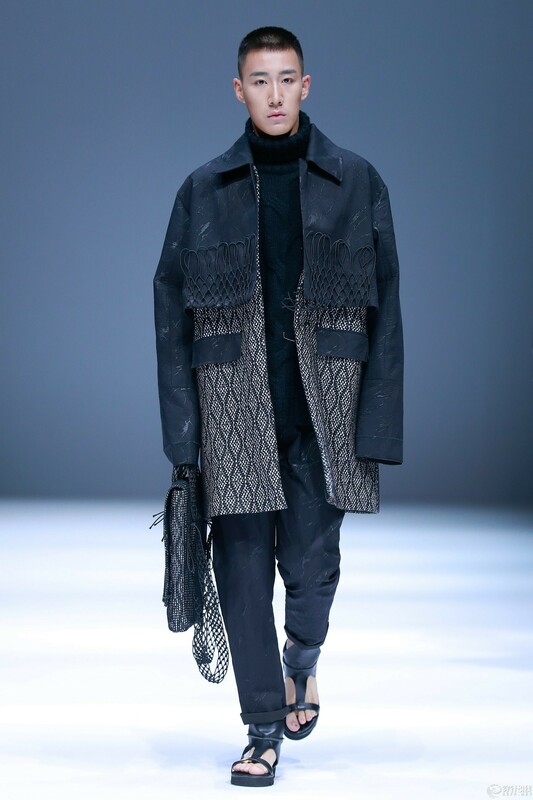 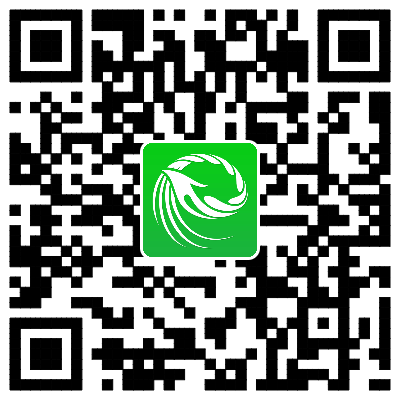 This is the fifth year that Jiangxi Institute of Fashion Technology has participated in China Graduate Fashion Week. 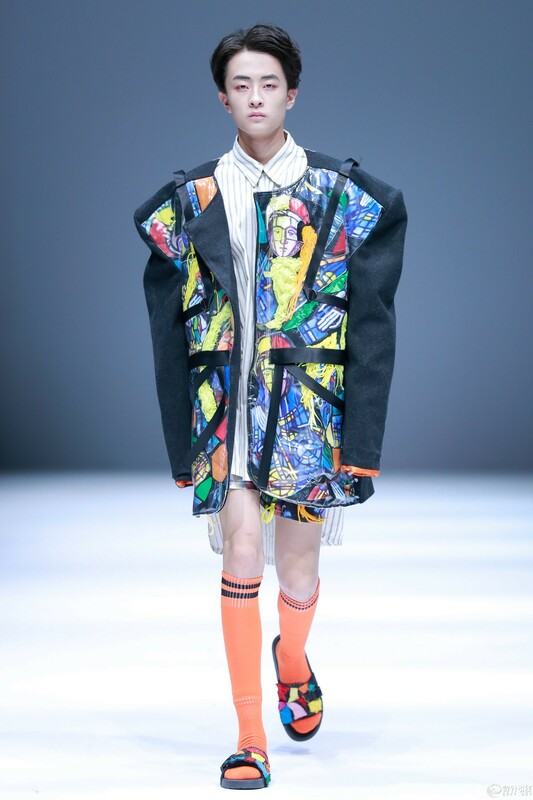 Based on the 78 suits of apparel designed by 17 excellent graduates, "Understanding· Self " seems to be not only a unique extension toward the themes of the previous four Fashion Weeks, but also a special way of expression on self-cognition and the transformation of life attitude. 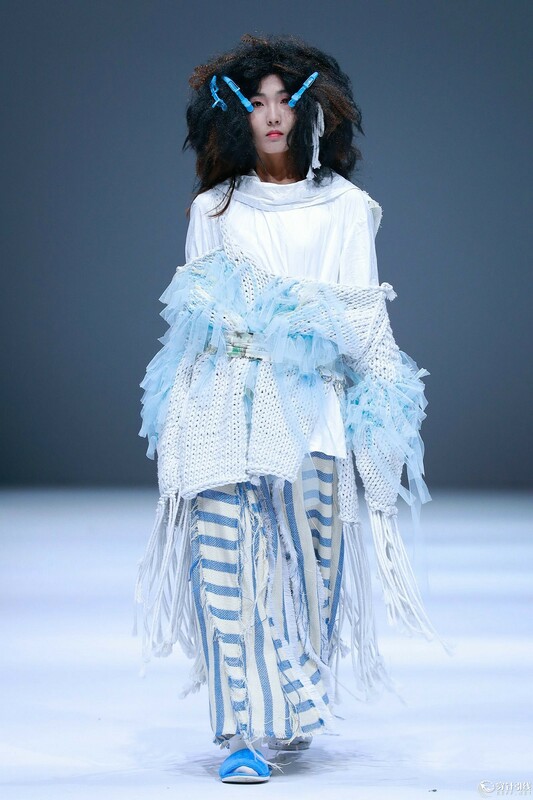 The students retrospect through diversified permeation and integration of tradition and innovation; displayed the impact of individuality upon design; depicted the intimate connection between dream and creation; and brought forward a visual feast "from object to oneself" with fashion as the entry point. 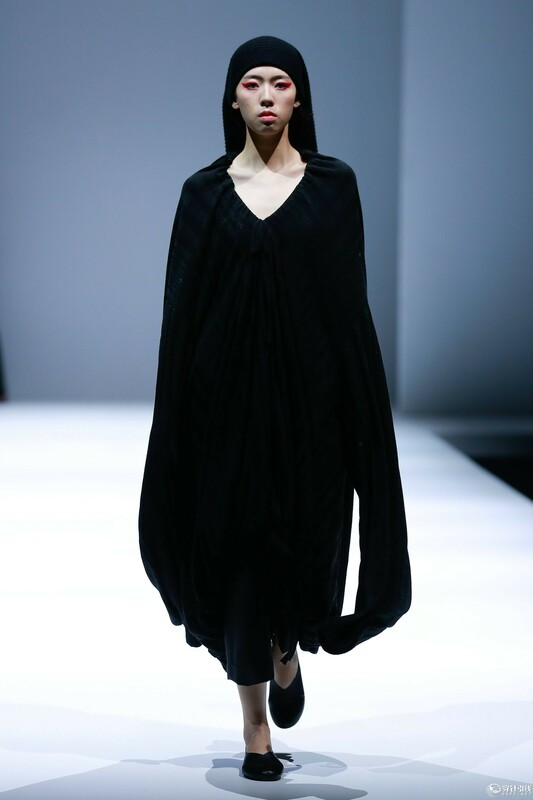 Among the apparels participated in the Fashion Week, black series still proved to be the mainstay color system. 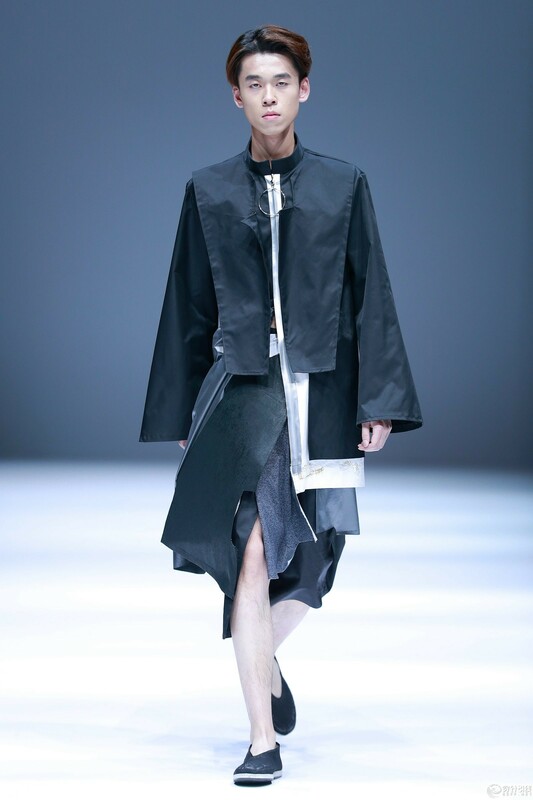 The combination of black and white brings forward an interactive effect of grey, which plays an active reconciling role in garment color. 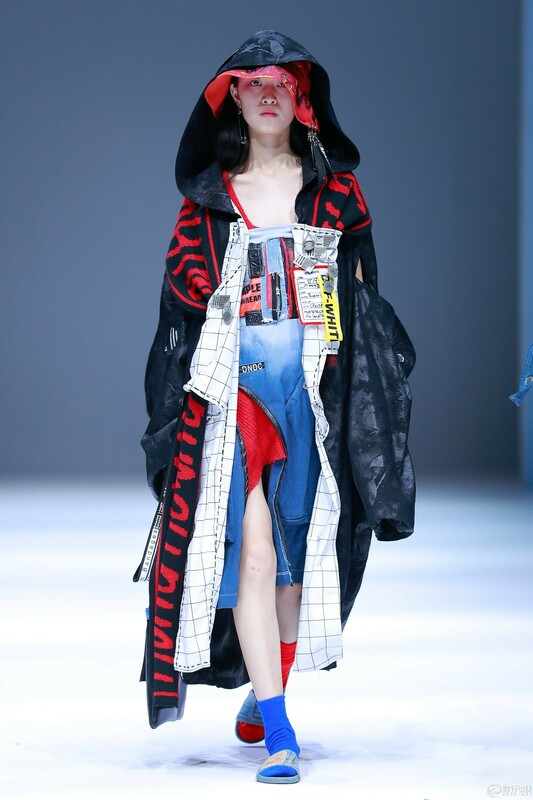 Young designers grasp the first chance, comply with changes of the market, flexibly utilized numerous elements of Chinese totem, urban architecture and abstract art, etc., into their works. 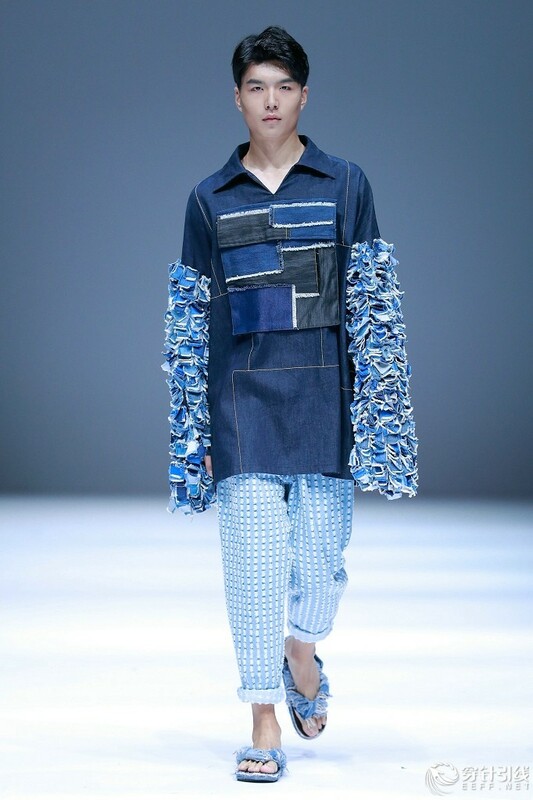 Additionally, they utilized numerous techniques to renew fabrics; presented the dual character of apparels with fabrics of different texture; laid stress upon blending various cultures into techniques, fabrics and structures; adopted different craftsmanship like digital printing, collage and tri-dimensional composition, etc., to highlight fashion style and characteristics from distinctive perspectives. 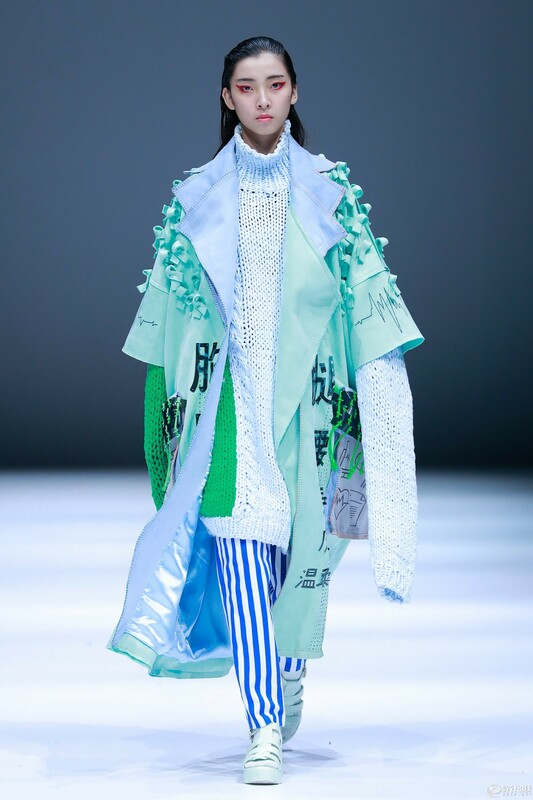 The designers search for new possibilities in terms of renewal of fabric creativity, outline structure application as well as craftsmanship, etc., through constant attempts and exploration.